Support for the Math Club. This undergraduate student organization is open to all students with an interest in mathematics. The club holds monthly lectures on especially fascinating math topics, social gatherings such as Department teas, and advising sessions for learning about career and summer internship opportunities. The Dr. J.C. Eaves Lecture Series brings outside lecturers and distinguished mathematics scholars to campus. Enhanced stipends for undergraduate students assisting instructors with lower division courses. 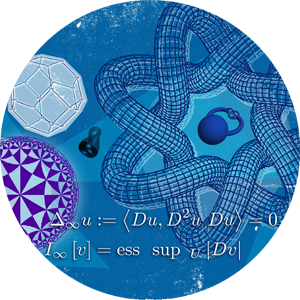 Student travel to professional conferences such as the annual Joint Mathematics Meeting of the American Mathematics Society. The national meeting offers students the chance to hear stimulating research that inspires their advanced studies, opportunities to network informally with thousands of mathematical professionals, and exposure to different career paths.